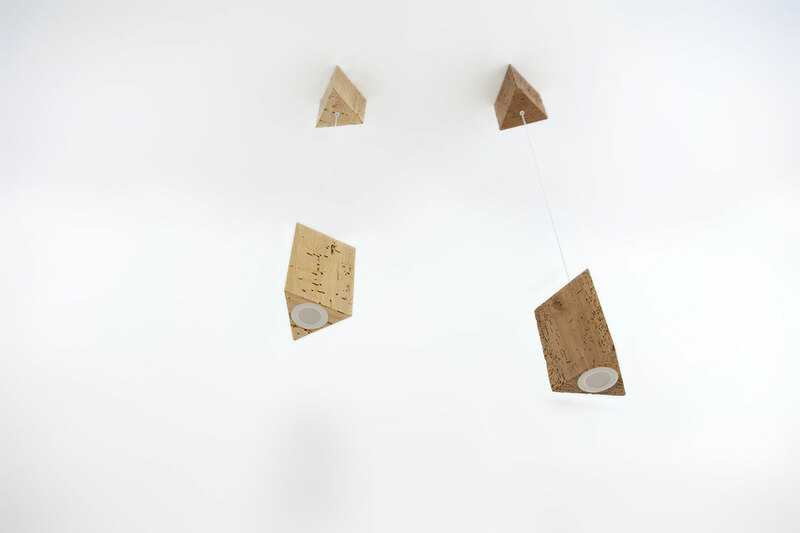 A spectacular and unique lighting device made of natural materials is a real decoration of the interior and its "contribution" to the healthy and ecological atmosphere of the room. 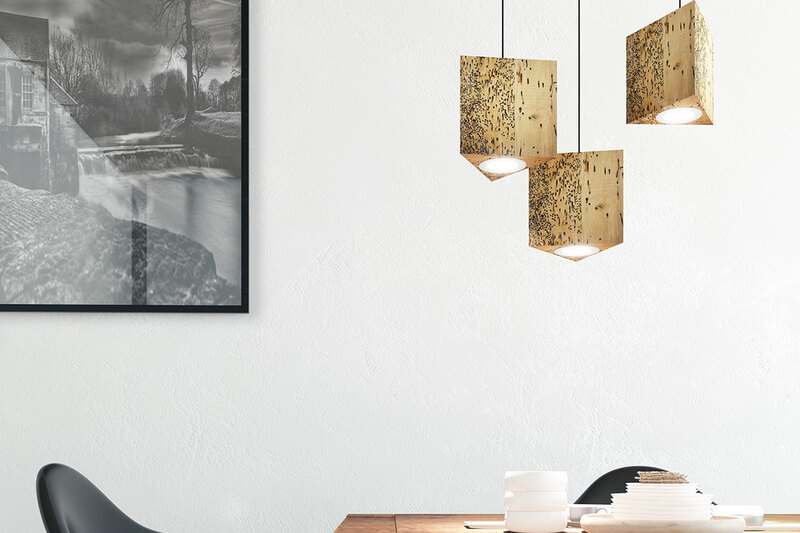 The suspended lamp Trion 3 is made of vintage alder, the unique texture of which gives the luminary an identity and a sense of living natural energy. 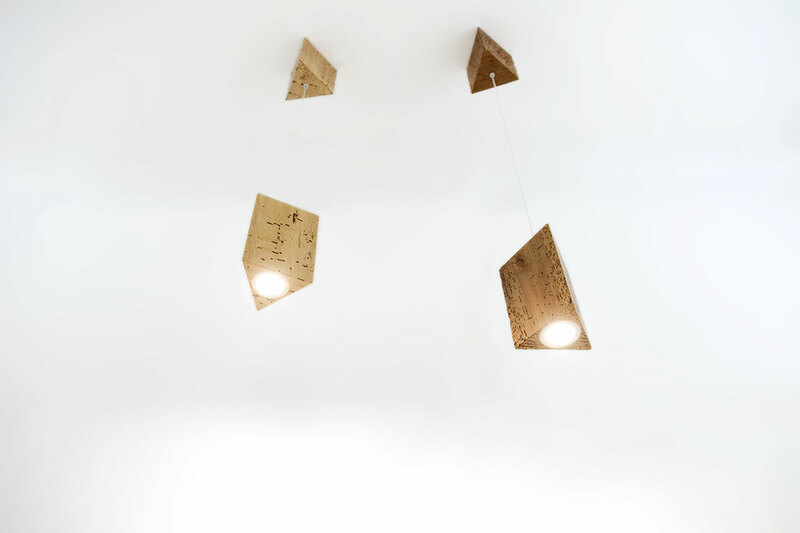 At the same time, the shape of the suspended lamp and its outline correspond to modern trends in design, gravitating towards laconism and precise proportionality. 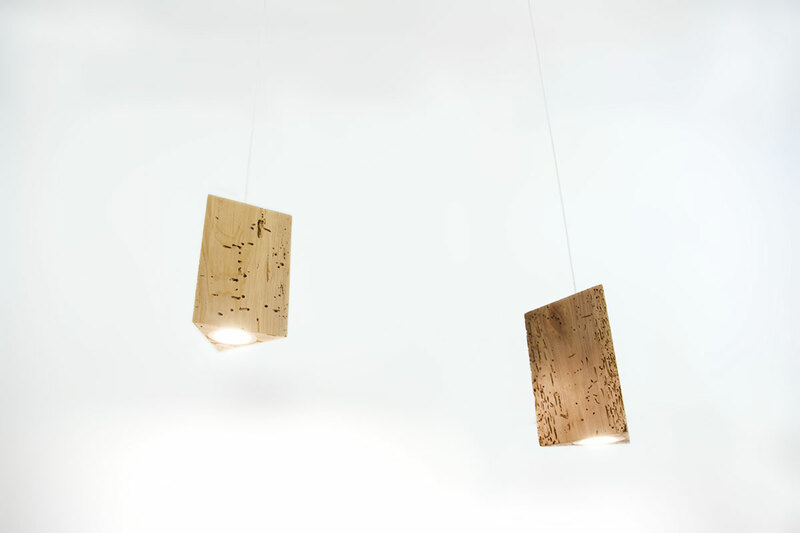 The size of the lamp is 170x130x113 mm, the size of the base is 120x130x113 mm.